Six African nationals, who were accused of abducting a child, were rescued by the Delhi Police from southwest Delhi's Dwarka area on Thursday night. 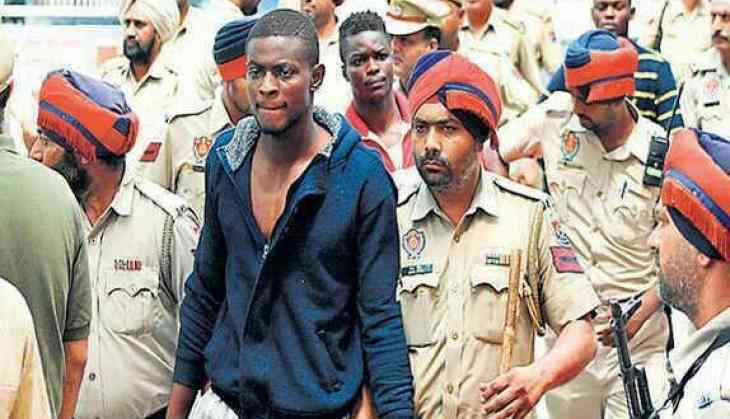 The police said that four Tanzanian and two Nigerian nationals were rescued from Kakrola area in Dwarka. The police had apparently been receiving multiple calls against the African nationals including an allegation of child kidnap. The latest call received by the cops claimed that the African nationals were allegedly being attacked by the locals. The cops rushed to the spot and rescued them. The Delhi Police denied the incident being a racist attack. In a statement, the Delhi Police said: "There was no racial attack. We received a call that people were gathering. We reached there, dispersed the crowd and rescued two Tanzanian women. The crowd had gathered following abduction rumours. Later, we received a call of abduction, which turned out to be a hoax. We rescued the (remaining) Nigerian and Tanzanian nationals.